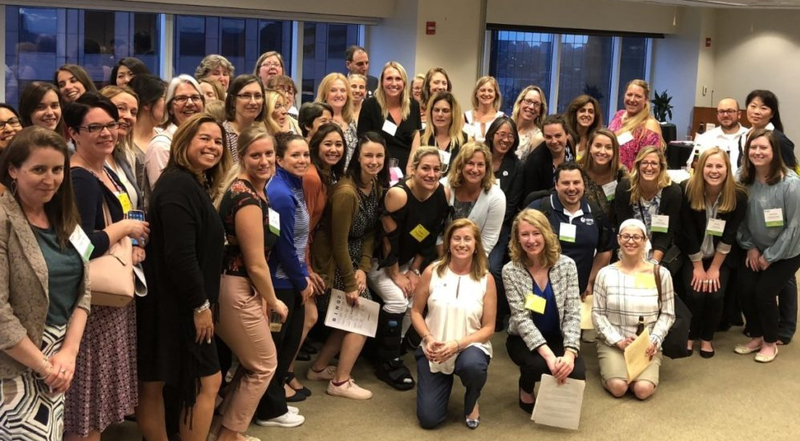 The Women in Pharma® committee is the newest committee at the ISPE Boston Area Chapter and we kicked off our premiere event in June of 2018. The Committee holds social and educational activities throughout the year which can be enjoyed by both male and female Chapter members and their guests. Programming is based upon our participant request feedback including skill set expansion i.e. public speaking, industry panel where you can learn about current issues affecting the industry, and meet new people. 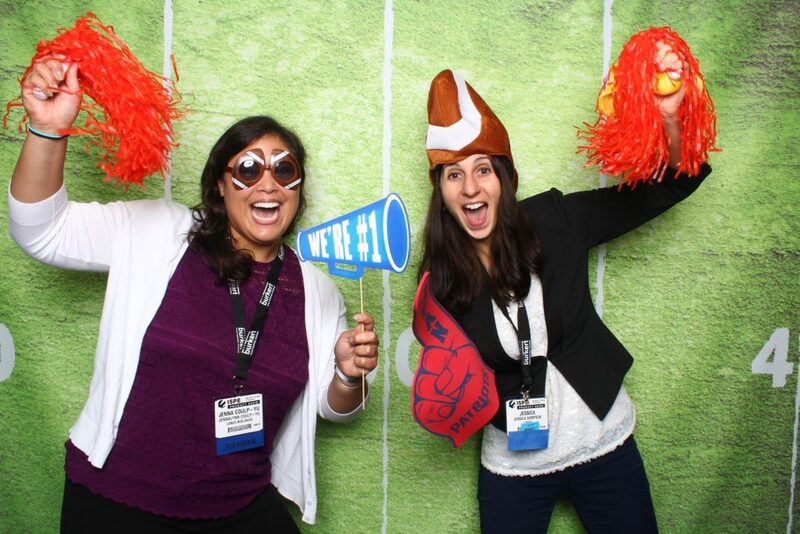 The Committee goals include supporting the career progression and development of women technical leaders. 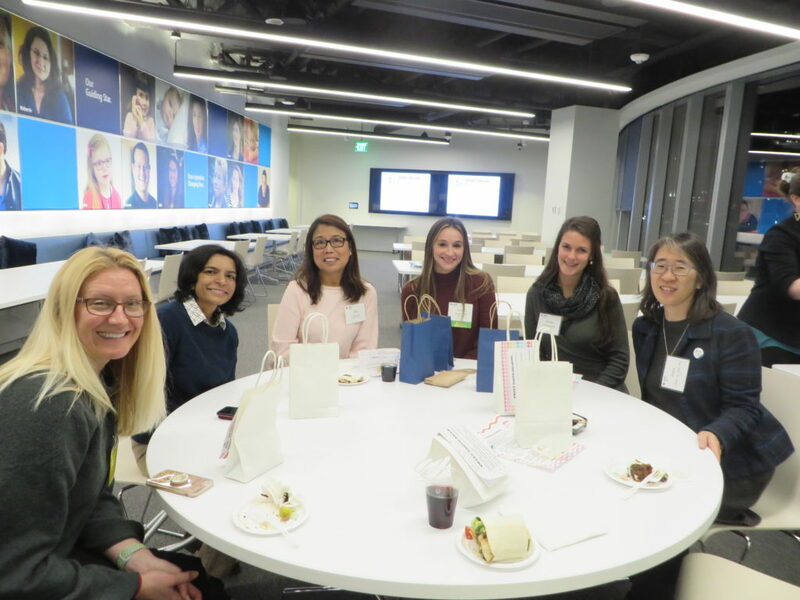 The ISPE Boston Area Chapter Women in Pharma® Committee holds several events throughout the year including, but not limited to, the following events. Our active event planning team meets monthly to coordinate and plan. If you are interested in joining the Committee please click on the button below and fill out a short response form.